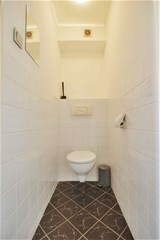 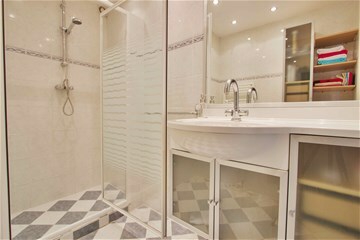 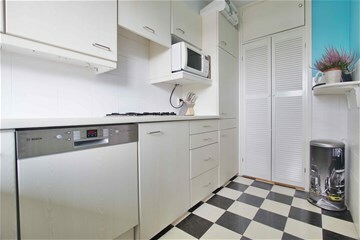 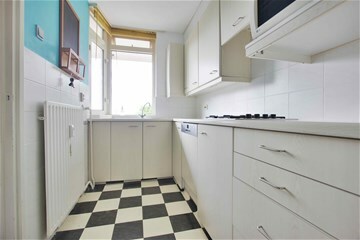 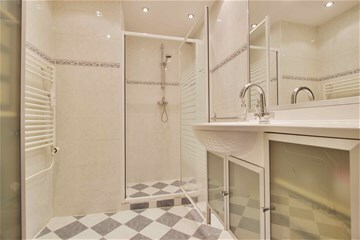 Lovely 2 bedroom apartment on the third floor. 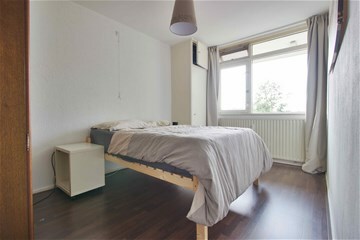 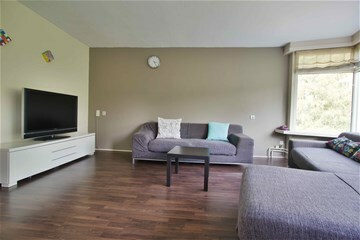 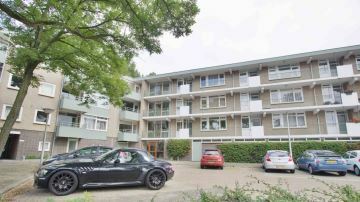 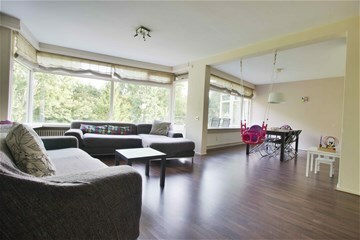 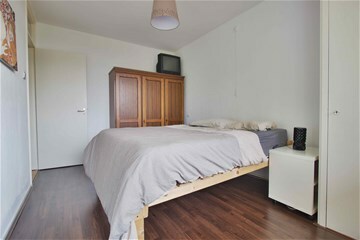 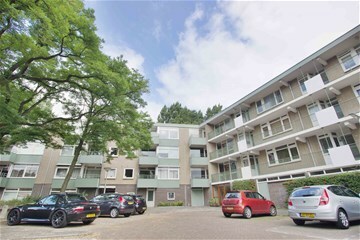 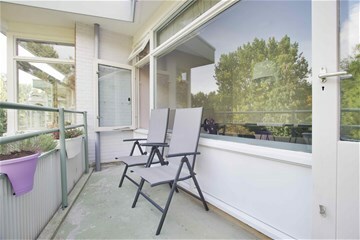 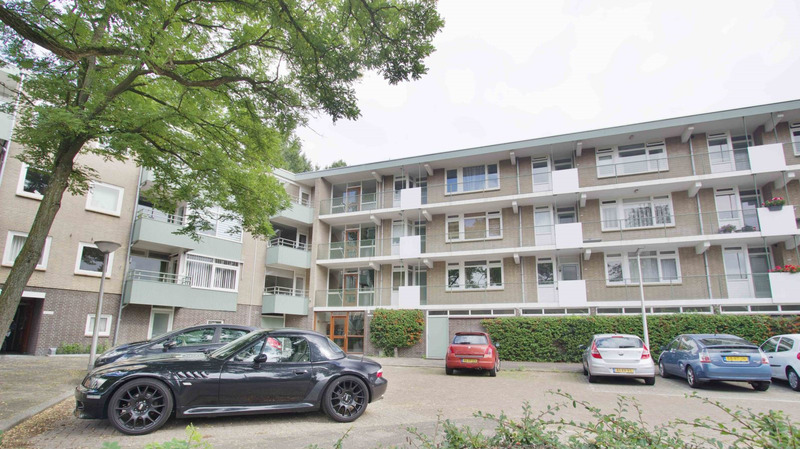 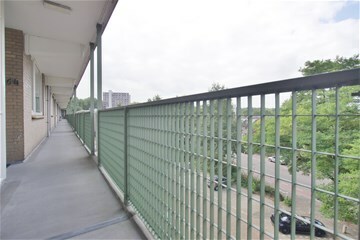 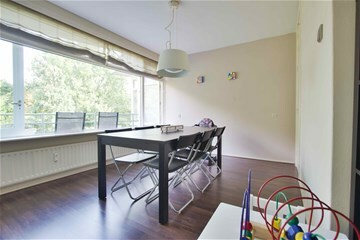 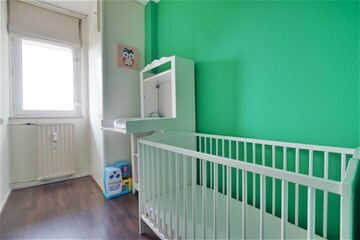 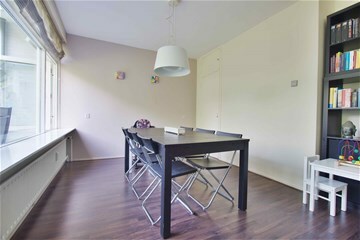 The apartment is situated on a nice location in "Bankrashof Amstelveen" near shops, public transportation, schools, highways and lots of other facilities. 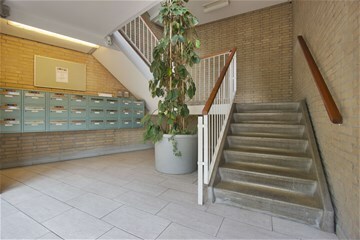 The bus stop with the bus to Schiphol (among others) is nearby. 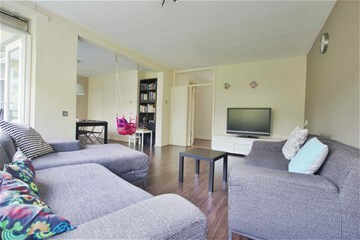 the entrance, closed kitchen with built in appliances and a closet with connection for a washing machine and dryer, separate toilet, a large and light living room with a great, green view, a dining room also suitable as office room, 2 bedrooms, bathroom with a shower, hand basin.